When Emma Whitfield learned her daughter was terminally ill, she asked her for a list of all the things she would do if she were the Queen. 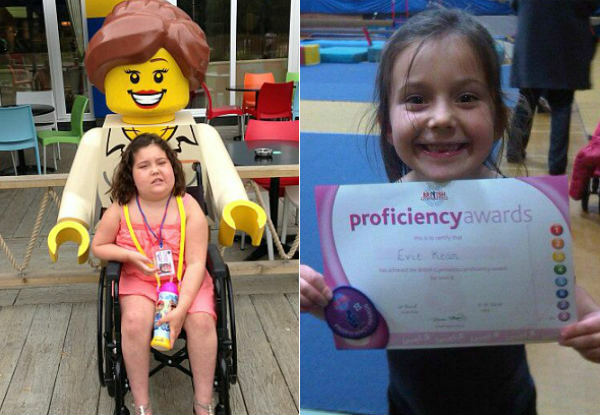 Then she quit her job and started fundraising to make little Evie’s dreams come true. 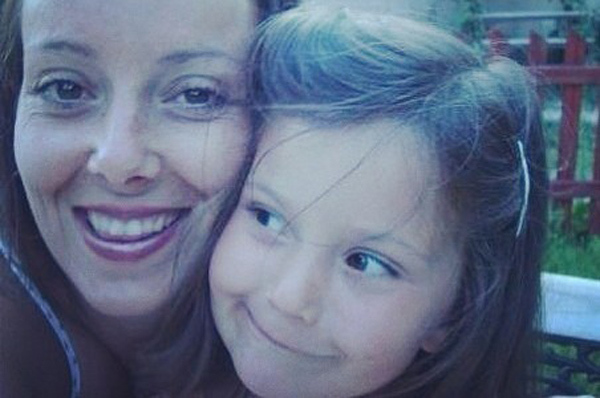 Emma didn’t want her daughter to know she had only months to live. So she worked tirelessly on Evie’s secret bucket list, which included meeting One Direction, going ice-skating, owning a dog, seeing a West End show and visiting Disneyland, Legoland and Santa in Lapland. When she died aged nine, just 10 months after her diagnosis, Evie had experienced every single thing on her list. Evie was diagnosed with an inoperable brain tumour in March last year after fainting at school the previous month. Emma says it came as a huge shock but she tried to be strong for Evie and decided not to tell her she was dying. 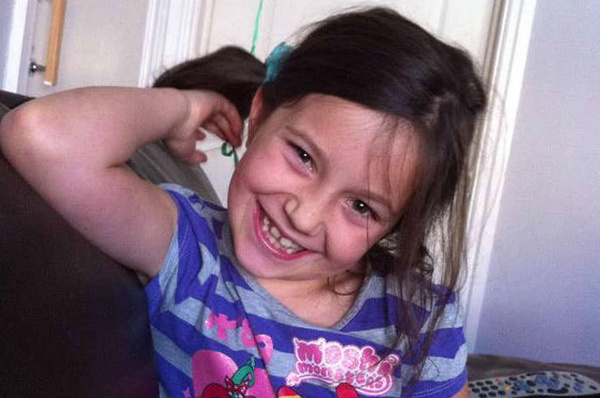 “Evie was a worrier and I couldn’t put that on her shoulders,” she tells the Daily Mail. Instead, she told Evie she was ill and doctors were trying to make her better. She organised parties, bake sales, wristband sales and grants to raise money to fulfil Evie’s wishes. The first was granted by One Direction, who sent her a personalised video message. Between wishes and chemo, Evie kept going to school because she didn’t want to fall behind. 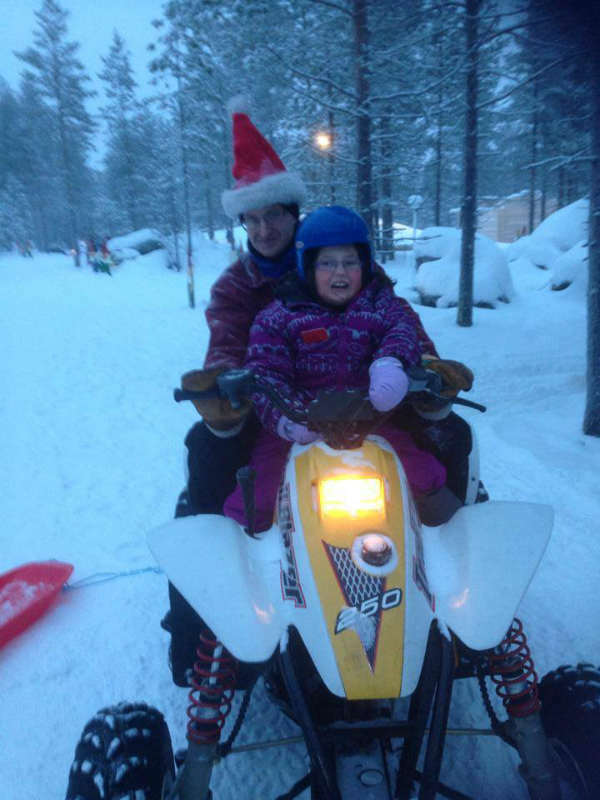 She managed her last wish – visiting Santa in Lapland – just before Christmas last year. 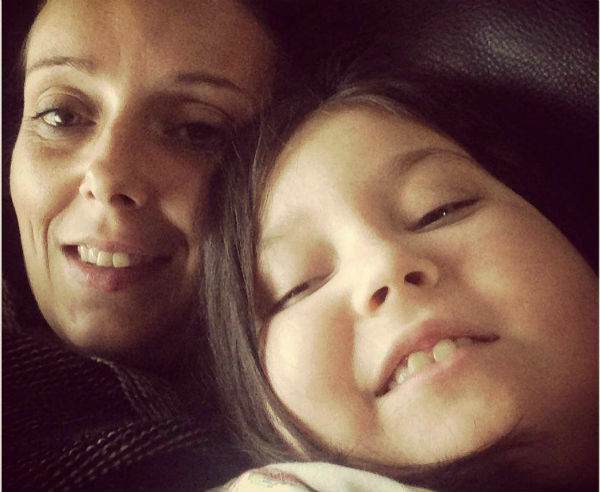 After a 10-month battle, she passed away on January 13, with Emma holding her hand. “The memories we made are what get me through each day,” Emma says. She has launched a charity, Evie’s Wishes, which will raise money to help make other terminally ill children’s dreams come true. “Evie’s wishes made her happy – and as a parent of a dying child that is all you can ask for,” she says.